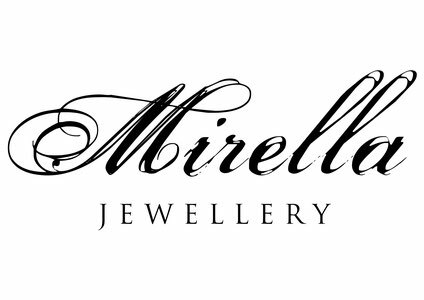 "Mirella" offers exclusive jewellery which is limited to one of a kind or 3 or max. 10 pieces per design worldwide! Each piece is handcrafted and therefore unique! So please allow your jewellery to look slightly different than the one in the picture! This difference is not considered a defect, but shows that each piece is truly handmade, unique and authentic. There is no mass production! The piece you order is especially made for you, so please be aware there might be waiting times for your order – depending on the amount of work your jewellery needs to be ready. Please note: We send your order when cashed! We do our best to send your jewellery as soon as possible to you. If you need your piece much sooner, please write us an e-mail contact@mirellashop.at or use the contact form and we try to please your wishes. Please note: You can't return your jewellery without plausible reasoning – we don't exchange or take back any piece due to a change of mind! Each piece of jewellery has to be in its original packaging, with the tag still attached and it has to be unworn – otherwise we don't take it back!